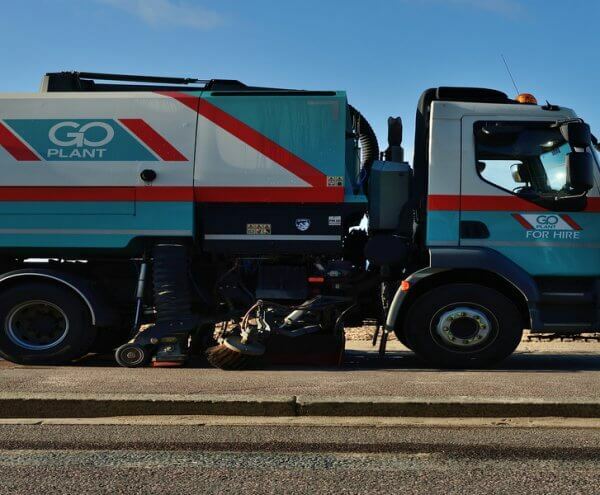 At Go Plant Fleet Services we are so much more than just sweepers, our complete fleet management range includes vehicles of all shapes and sizes to suit your needs. 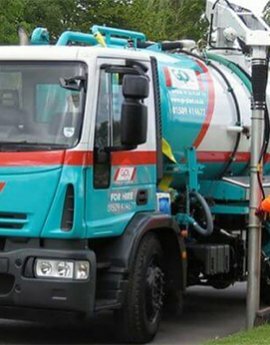 Our specialist fleet includes our tried and trusted sweepers but also gully tankers, specialist beam sweepers, cage tippers, specialist street washers, refuse collection vehicles and even HIAB fitted crane assist vehicles so you’re sure to find a solution that fits your needs. 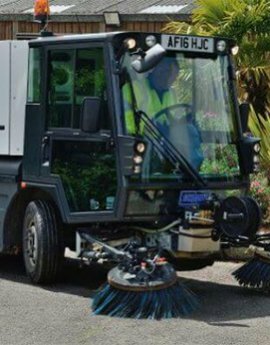 Compact / Pedestrian Sweepers – These vehicles are designed specifically for cleaning and maintaining pavements, slabbed and cobbled areas, car parks, high streets and other pedestrian areas. Gully Tanker/ Jetters – Our combination units boast high vacuum power and gully emptying capabilities. Each vehicle makes easy work of servicing even the most challenging or hard to reach space. Back to Black Beam Sweepers – Delivering the ultimate deep clean, these vehicles make easy work of reconditioning hard surfaces to near new condition. 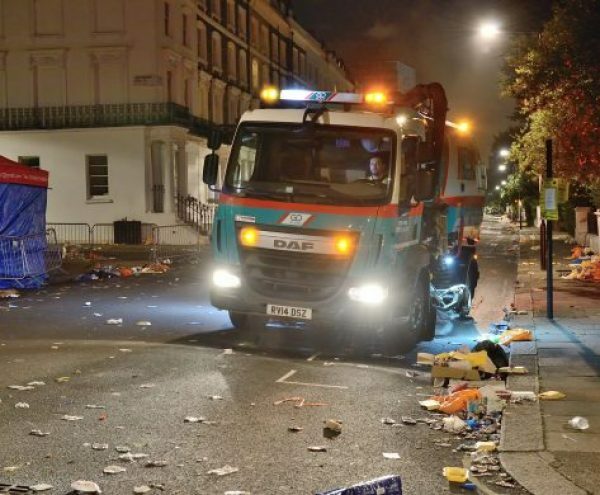 Specialist Street Washers – Manufactured to be environmentally friendly, our street washers make easy work of street cleaning, even in small confined spaces. 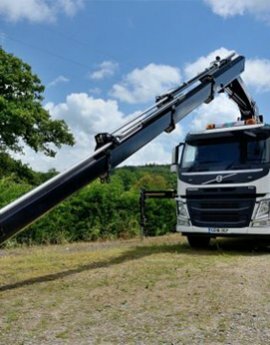 Crane Assisted Transport & Haulage Services – Our HIAB fitted vehicles are perfect for loading, unloading and transporting a range of items, from plant/construction equipment, to industrial machinery, materials and recovery work. 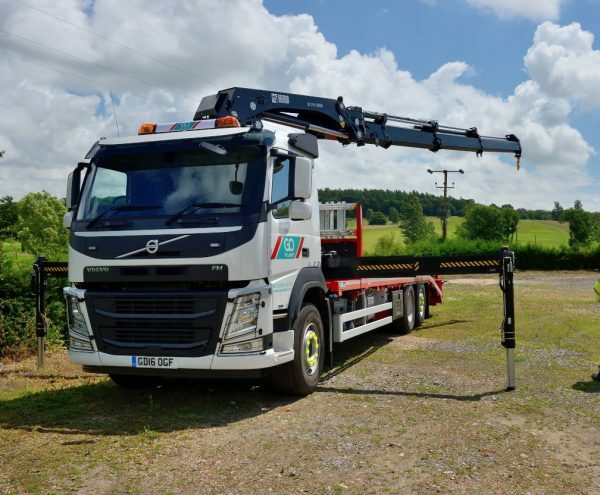 Operated Hire – One of our most popular vehicle hire options uses our trained drivers for operated hire. 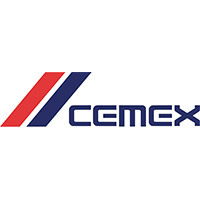 Each operator is highly trained with CSCS cards and the relevant qualifications, enabling them to deliver the greatest quality of work. Short-Term Hire – With Go Plant Fleet Services Rental Solutions you’ll gain access to the largest network of short, often called spot hire, and medium term rental vehicle providers. With over 200 different vehicle types and over 150k assets available to book our buying power means you can be sure of a great deal as well as a quick delivery. 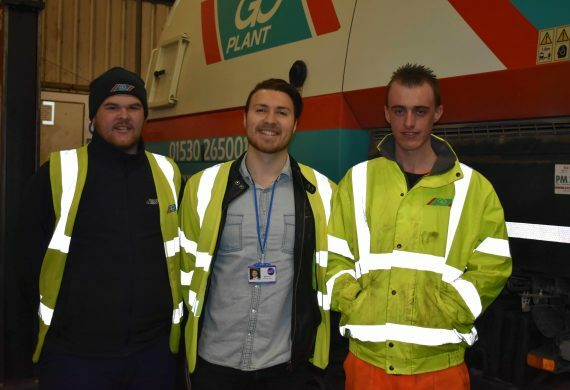 Contract Hire – With a wealth of professional experience in the contract hire market, Go Plant Fleet Services can create a tailored sweeper hire solution to suit your requirements. We have a number of long term contracts with numerous local authorities supplying a range of specialist vehicles. 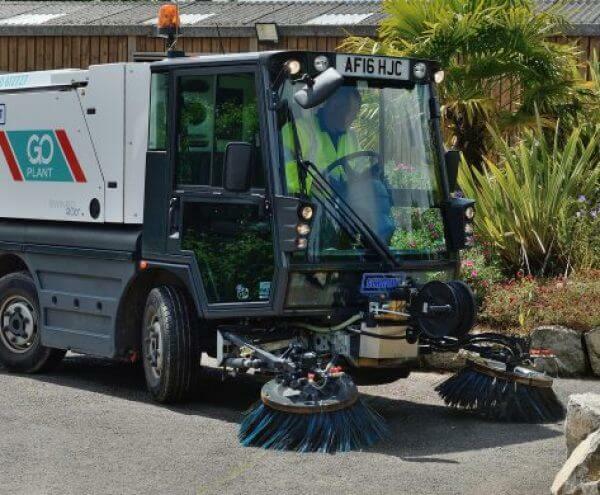 Where necessary, our sweeper hire and other vehicles can be specified and costed to the customers’ requirements. Specialist Solutions – we can tailor our packages to meet specific requirements and budgets if the project requires it. 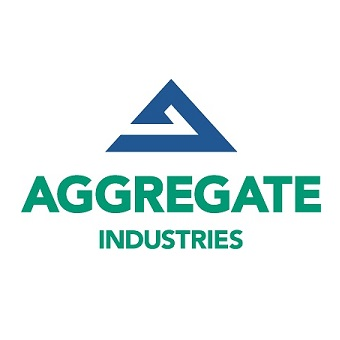 If you’re unsure about what could be the right package to meet your needs, please contact us today and a member of our expert team will be able to advise you and offer a helping hand with answers to your questions.